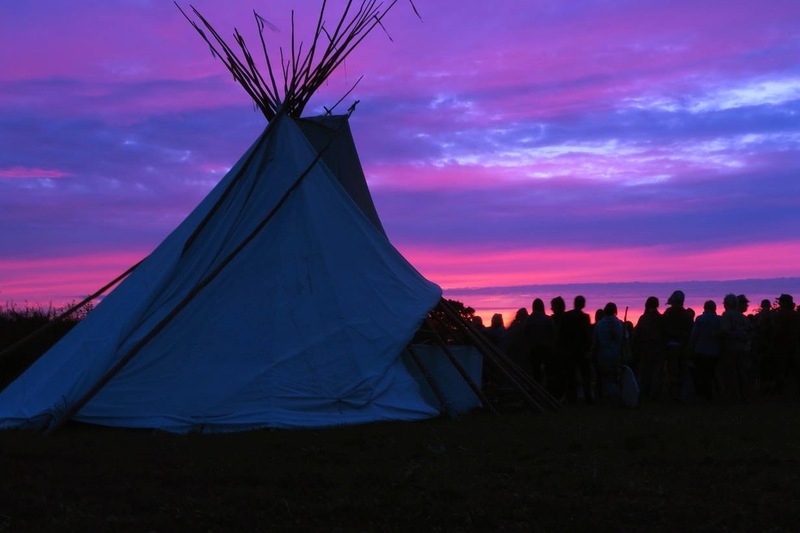 Heart felt blessing and gratitude to all who visited us in our Tipi Chill Out space at the Whirly Farye! Surrounded by positive vibes and open hearted people of all ages and places! laughter, and cups of tea! Many thanks to Mary the Fairy and Richard for there vision and hard work and to all the crew who made it a great weekend for all! Many thanks to the spirits of the land for sharing your magical field with us! Love and Gratitude to all who took part! ← Thank you for an amazing Shamanic Trance Dance Yesterday!